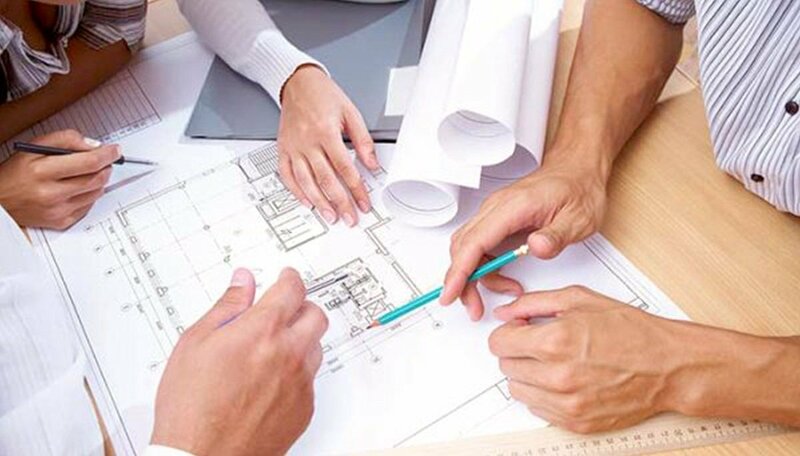 Kilmour Group is a developer that specializes in creating master-planned communities. 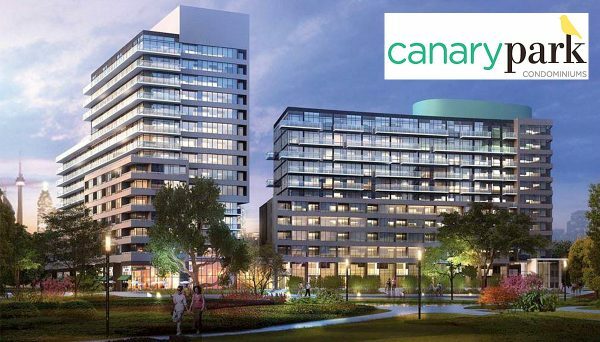 They are responsible for overseeing the Canary District project that’s happening east of Toronto’s downtown core. Working with Waterfront Toronto, they've completely revitalized this parcel of land area near the Don River into one of the city's most vibrant mixed-use communities. The Canary District is being built on the site that was used for the 2015 Pan American Games. They had built mid-rises on the land to serve as dormitories for the athletes. At the conclusion of the Games, these were gutted and repurposed into functional condos for residential use. This developer is aware of the potential pitfalls when building master-planned communities. After the 2010 Vancouver Olympics, the developers constructing the residential neighbourhood in Vancouver’s Olympic Village were forced to declare bankruptcy. The city had to take over the project and only recently made up for lost revenue. Kilmer Group has studied the development of master-planned communities across Canada so they can understand what to avoid and what winning strategies they can implement. It doesn’t hurt that their Canary District will border the popular Corktown Commons. 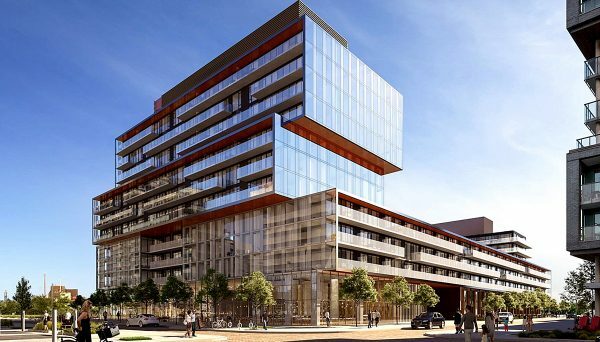 Once completed, the Canary District is going to be a highly-walkable neighbourhood with plenty of shops and restaurants for residents to frequent. It will have 40,000-square-feet of space allocated for retail use. The buildings themselves have received the Gold Standard for environmental sustainability from the Leadership in Energy and Environmental Design Certification program and also honour Toronto’s Green Building Requirements. 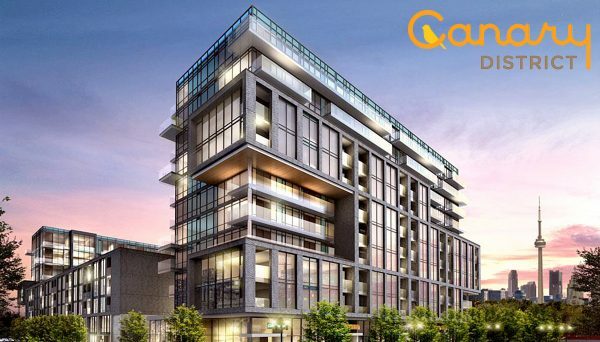 With so much of downtown Toronto having already been acquired and developed, the Canary District is one of the last spaces available for a project this expansive . Nestled between the Don River and the Distillery District, it is a short walk or streetcar ride to downtown, as well as to the St. Lawrence Market and the waterfront. The developers are also investing in the future by partnering with George Brown College to build a student residence in the complex. 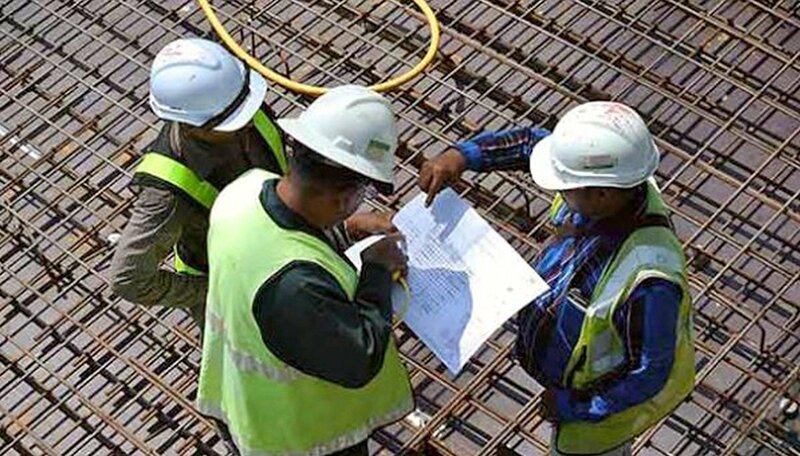 When this project was originally conceived, the city estimated it would take 15 years to complete, but thanks to the diligent guidance of these builders, it is nearing completion in significantly less time. With their studious examinations of similar projects across Canada, they will make sure their projects deliver the innovation and fulfillment they promise to. They’ve already proven they’re committed to the community by opening housing for students and ensuring their properties are environmentally-friendly. 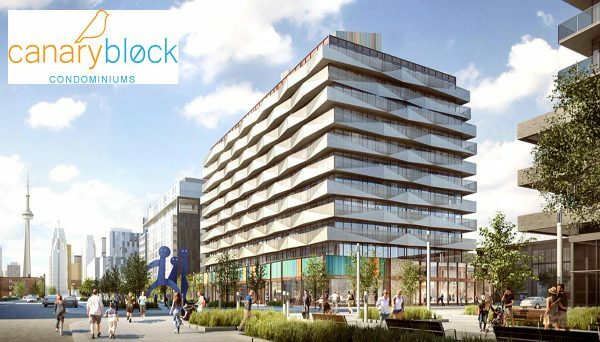 With its ideal location, this mega development is going to become one of Toronto’s preeminent neighbourhoods.